Congratulations to Kam Quarles and Mike Wenkel! Click here to read the full Press Release! 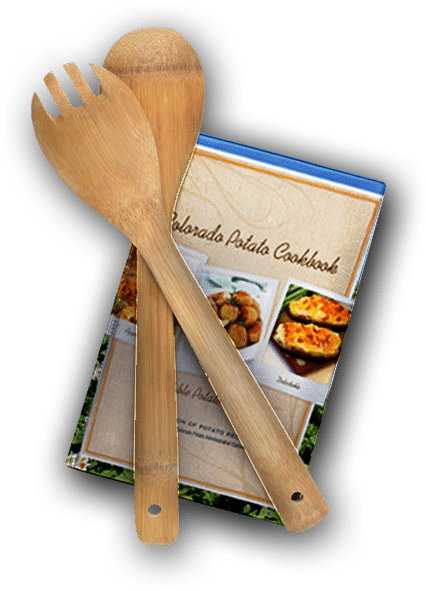 The Colorado Potato Administrative Committee had 4 Colorado Potato Grower’s Kids participate in the Colorado Kids article contest for the Online Denver Post. We would like to extend a large “thank you” to all the kids that participated and share their articles here. Potatoes USA is preparing to launch the “What Are You Eating?” Campaign on July 1st. This campaign is designed to encourage athletes to consume more potatoes, as a good source of fuel and energy. Read more about the campaign from the following link: “Perishable News” Check out the first video of the campaign:Potatoes. Real Food. Real Performance. What Are You Eating? The 2018 Doug Monter Scholarship Recipient is Mr. Wesley Seger from Sargent High School. He is currently involved in extra curricular activities such as; FBLA, NHS, FFA, Knowledge Bowl and Matchwits. Wesley is very involved in the community with a wide range of Community Service. Wesley plans to attend CSU Fort Collins, in the Fall to pursue an education in Mechanical Engineering. He plans to use his degree to benefit large companies such as John Deere and later bring his expertise back to the family farm.